“My son, we asked him, Luke, about it, and he said that he’s very funny and makes them laugh all the time and have a great time,” said Travis Elementary parent James Windham. However, De Leon won’t be returning to class this year. He handed in his resignation Tuesday amid allegations that he had a sexual relationship with a 12-year-old female middle school student last summer. It supposedly happened in Martindale, a town seven miles south of San Marcos. “It makes everybody wonder what’s been going on and for how long. It’s scary. It’s scary,” said parent Jesse Reyes. “Typical, with the way the world’s going these days; you see and hear it more and more,” Windham added. 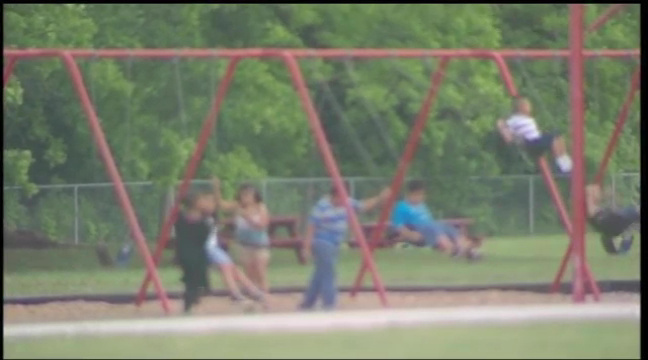 The district has not said whether or not the girl previously attended Travis Elementary School. Her father spoke with KVUE News Tuesday. He said that De Leon would call his daughter around 3:00 a.m. and talk to her in a graphic nature. He and his wife also say they found a recording on his daughter’s phone. The man says he went to the district and the police Monday afternoon. De Leon has not been charged, but parents say his actions are speaking. “I can’t judge people, but what can you think if he does resign? Maybe he’s doing it for a reason,” Reyes said. “Maybe there’s a chance that it’s all false accusations, but at the same time, I’m not surprised in hearing it. There could be more of that going on you just don’t hear about it,” said Windham. Martindale police say they were notified about this case Tuesday. They are working with other agencies to investigate the charges.